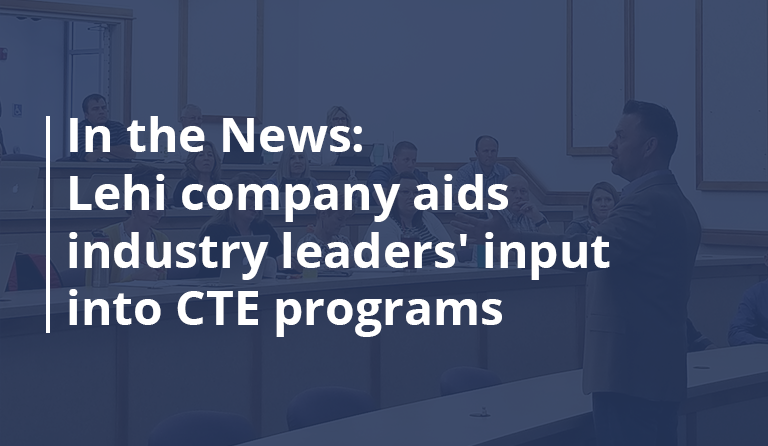 This month, the Salt Lake Chamber is encouraging industry leaders to support education initiatives aimed at workforce development. To help make this happen, the Utah State Board of Education Career and Technical Education (CTE) Department is offering every Utah employer a simple and meaningful way to contribute to workforce development innovation by collaborating on existing career and technical education programs. 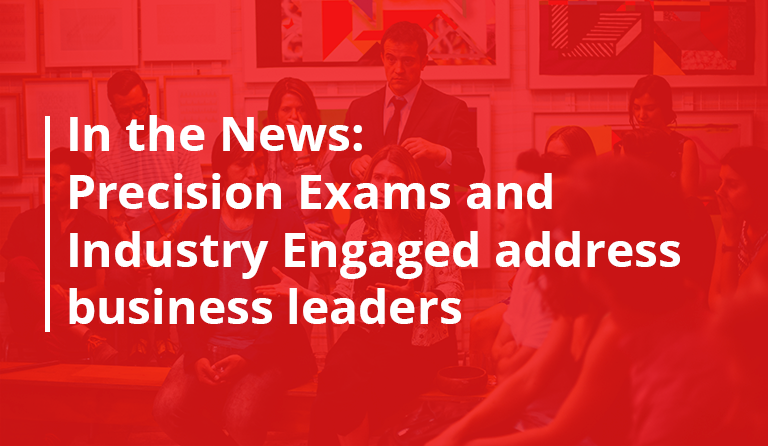 In a guest blog written by Brock Smith, Executive Vice President of Business Development at Precision Exams, and posted on the Salt Lake Chamber Blog, Brock focused on innovation through collaboration; and highlighted key program features for successful education initiatives that will supplement workforce development efforts for businesses. Below are some highlights of each area along with insights from local industry and education leaders. To read the full article, check out the blog post at the Salt Lake Chamber. Businesses are looking for employees with the skills their businesses need to grow. Schools want to prepare students to succeed in their chosen career fields. Both sides get what they want when they collaborate to ensure what is being taught is what the marketplace is looking for. One example is a current talent shortage among the 1,100-plus manufacturing companies, Todd Bingham, president of the Utah Manufacturers Association had the following to say about education and industry. 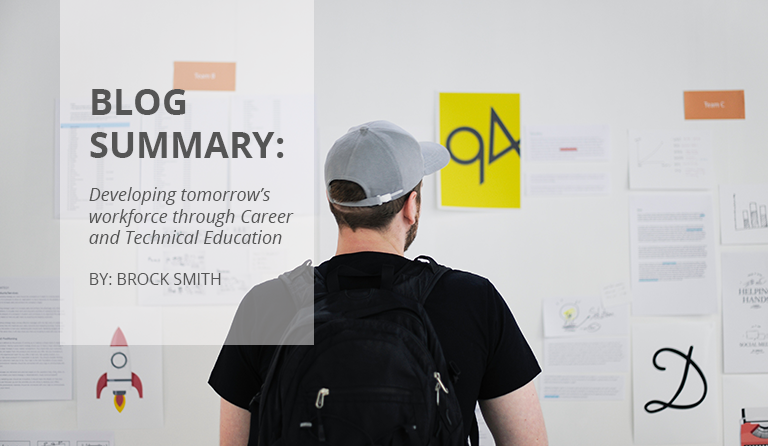 There are five simple steps that result in a meaningful connection and mutually beneficial relationship between education and industry. The easiest step is to simply get your company name on the list of those employers who recognize the value of the certification program. 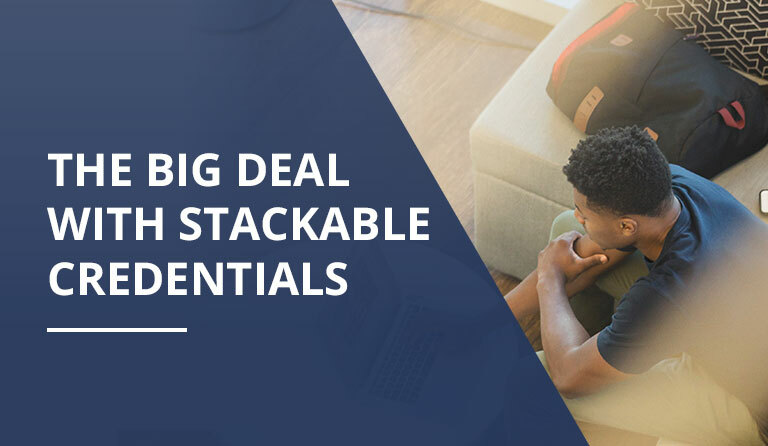 This simple step connects your organization with more qualified candidates who earn certificates that are meaningful to you and your company.